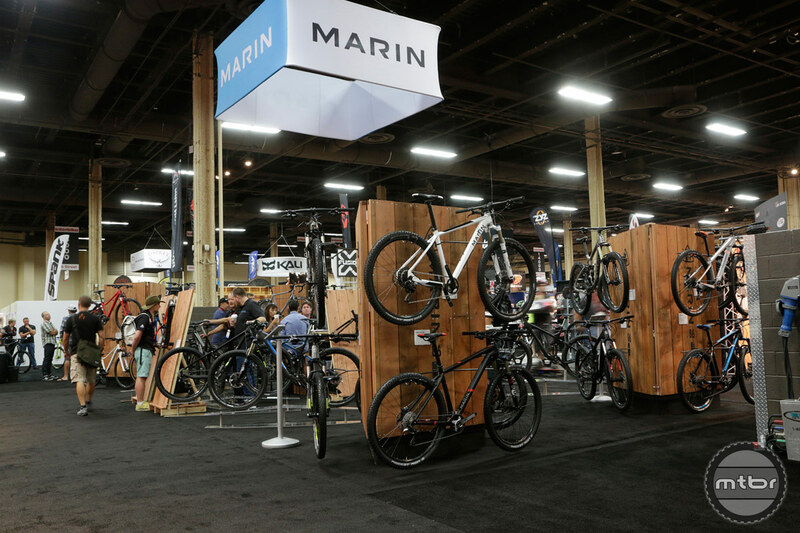 Marin’s 2015 mountain bike offerings include updates to their Mount Vision and Attack Trail bikes as well as brand new alloy framesets across their hardtail range. 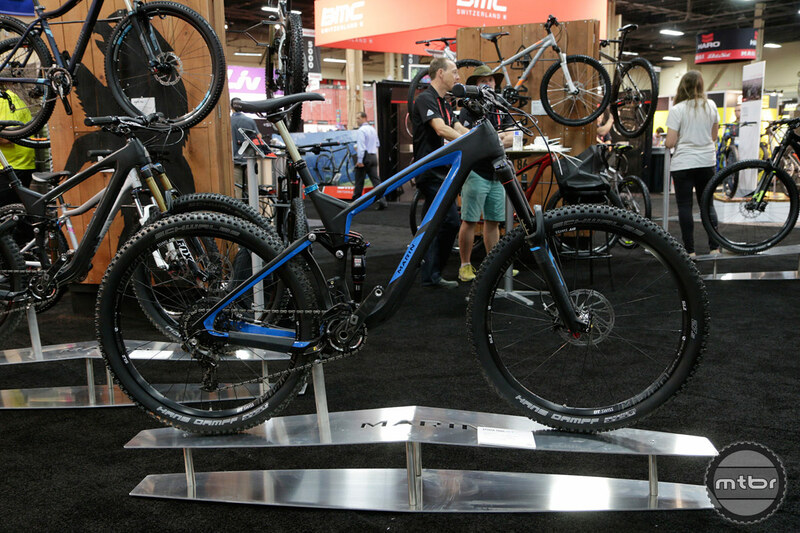 Marin Bikes Marketing Manager Tsering Alleyne give us a preview of Marin’s 2015 line, including the Rift Zone 9 29er and updates to the Mount Vision and Attack Trail lines. Featuring a short 440mm chainstay, the Rift Zone is a 29er designed with more aggressive handling and tight cornering in mind. 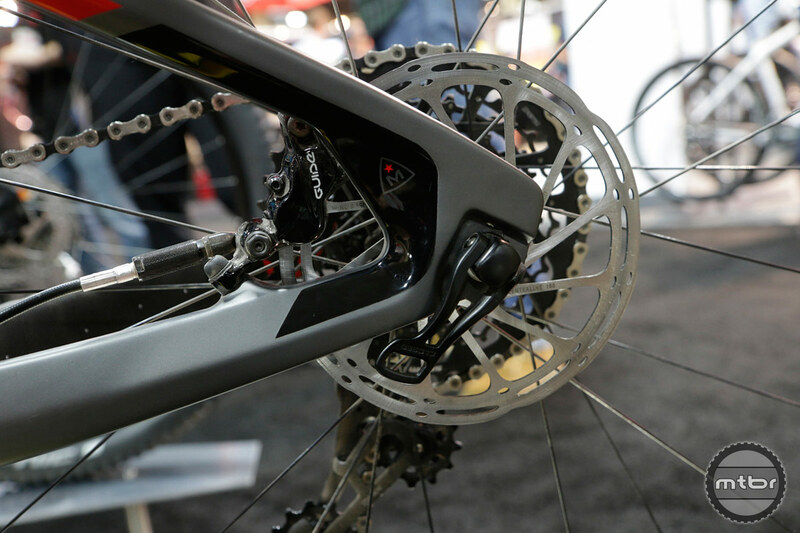 Built on Marin’s Isotrac suspension platform, and available in both carbon and aluminum versions, the Rift Zone features 120mm travel up front and 110mm in the rear. 2015 updates include bringing a frameset-only option to the line. 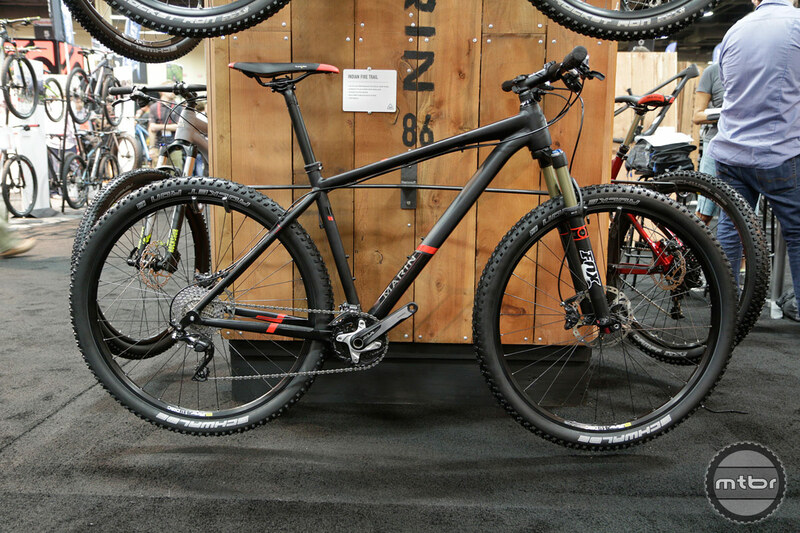 The Indian Fire Trail is Marin’s hardtail entry-level race bike and features a completely new tubeset for 2015. 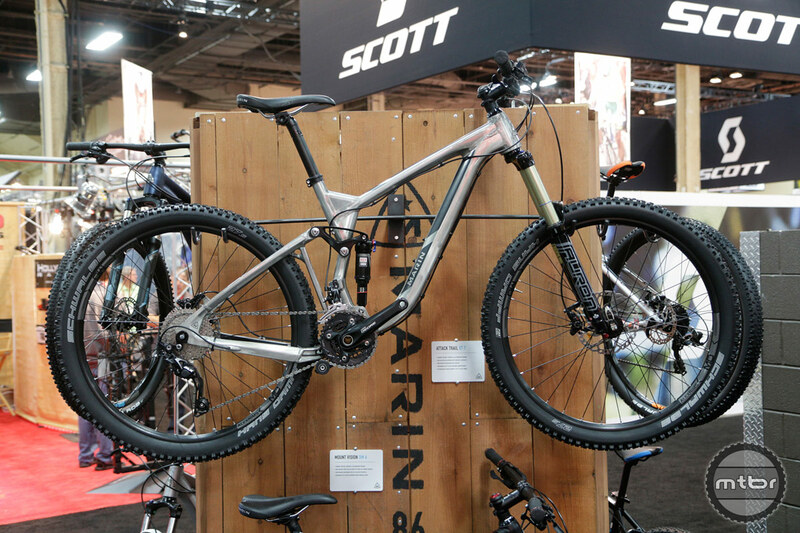 Marin’s all-day-long trail bike, the Mount Vision, is built on the IsoTrac suspension platform and features 140mm of travel front and rear. 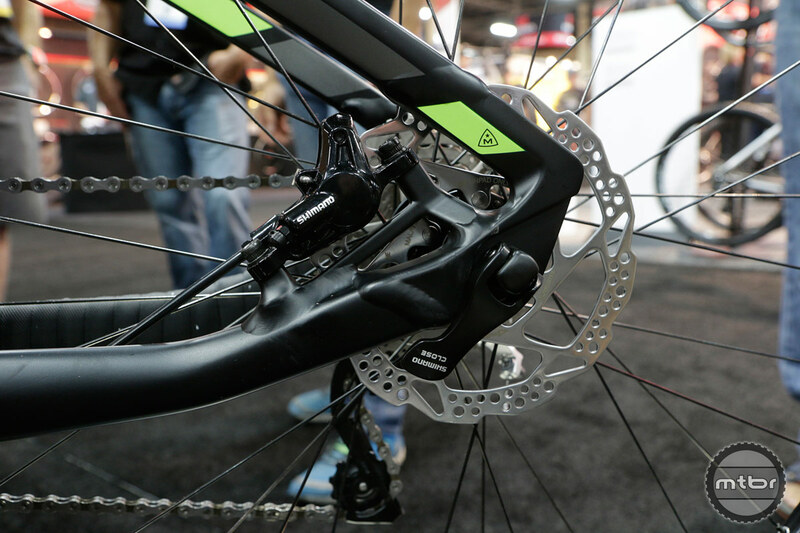 2015 updates to the XM9 include a wider 750mm handlebar, XO1 1×11 drivetrain, and SRAM Guide brakes. Easton Haven wheels paired with Schwalbe Knobby Nick tires finish the bike off. 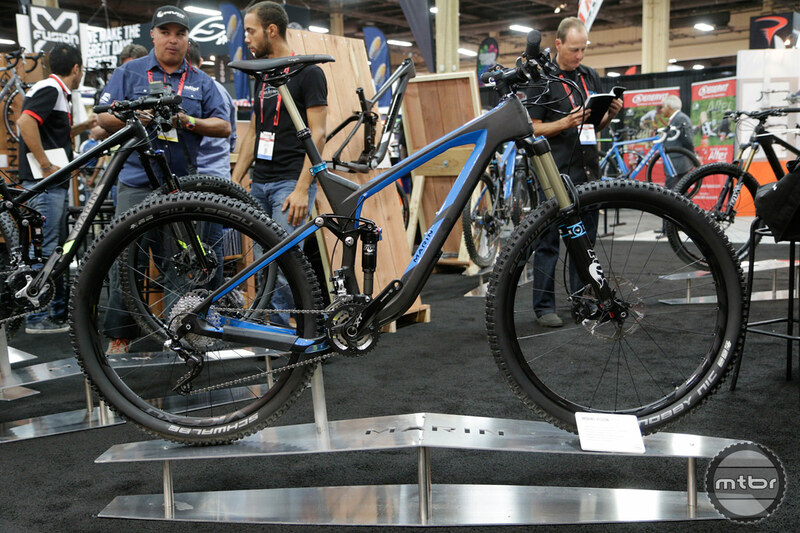 Marin’s Attack Trail XT9 features 160mm suspension up front and 150mm in the rear. 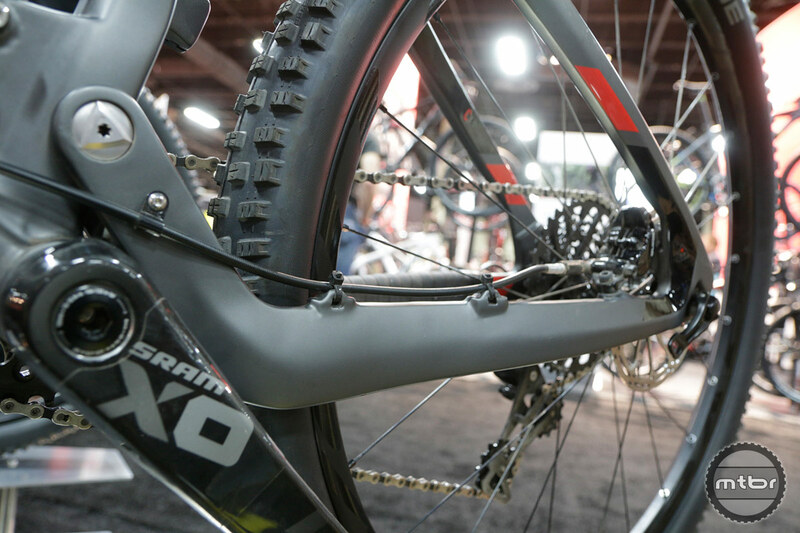 Also updated with 750mm wide handlebars, the XO1 1×11 drive train, and SRAM Guide brakes, the Attack Trail runs on Schwalbe Hans Dampf tires mounted to DT Swiss M1700 wheels. Tackle anything with the super light, full-carbon Mount Vision C-XM8. 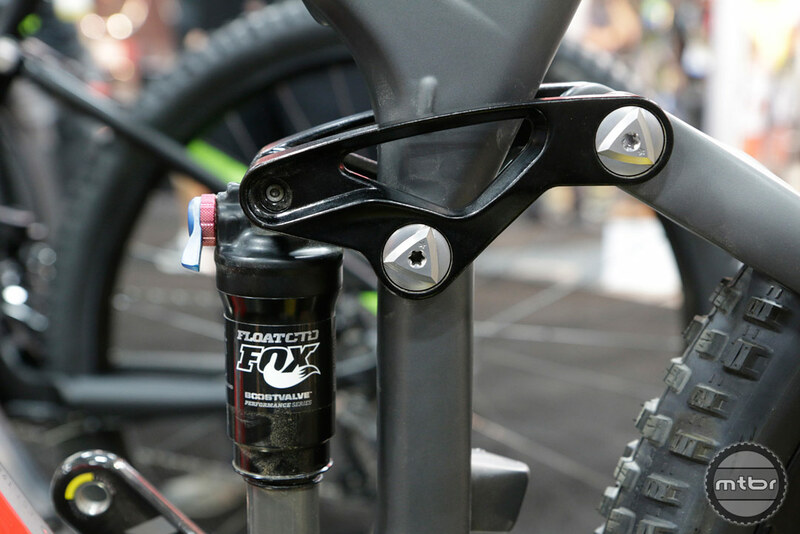 Industry leading Fox Performance level suspension front and rear manage the terrain, while Shimano's SLX/XT 2x10-speed drivetrain transmit your power to the trail. Wider Schwalbe Nobby Nic 2.35 folding bead tubeless tires and Easton Vice XLT tubeless wheels are stiff and light, and Avid's new Elixir 7 Trail, 4-piston brakes are light, powerful, and fade free. MSRP $5199. 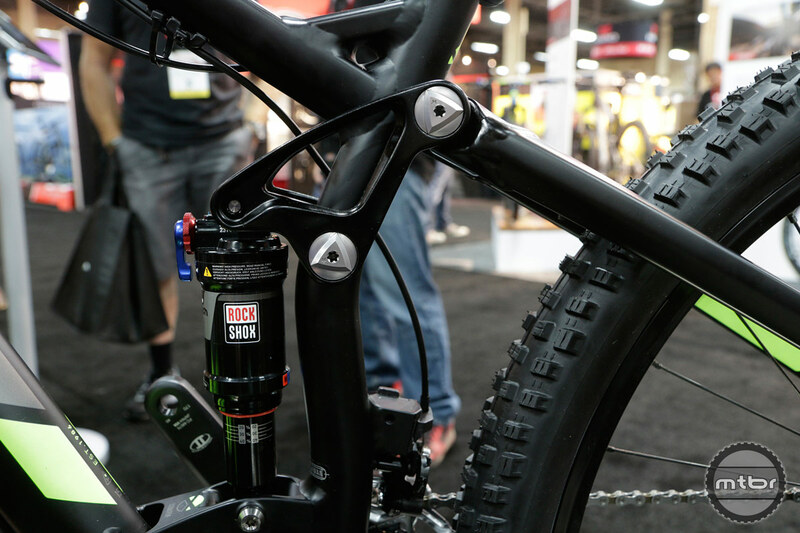 An Enduro machine… The Attack Trail C-XT9 gets a full carbon QUAD-Link 3.0, 150mm travel frame, Shimano XT 2x10-speed drivetrain, all new Rock Shox Pike RCT3 travel adjust fork (160mm to 130mm), and a Monarch Plus rear shock. 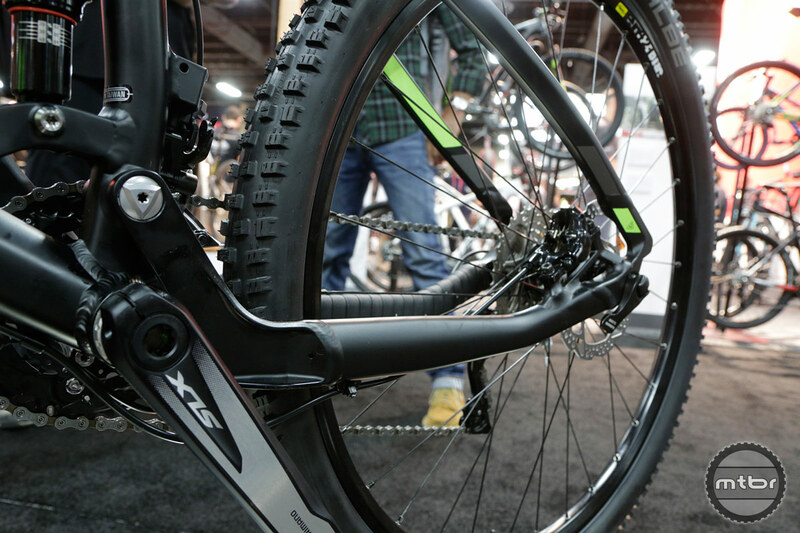 Easton Vice XLT Tubeless wheels and Schwalbe Hans Dampf TrailStar Tubeless tires. 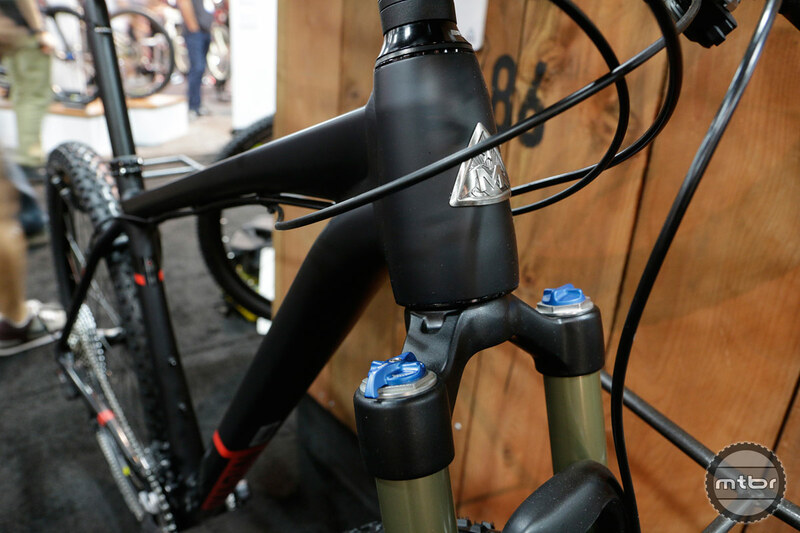 KS LEV Integra, internally routed remote dropper post and Easton Haven bar and stem round out the cockpit, while Avid's 4-piston Elixir 9 Trail keep speeds in check. MSRP $5899. 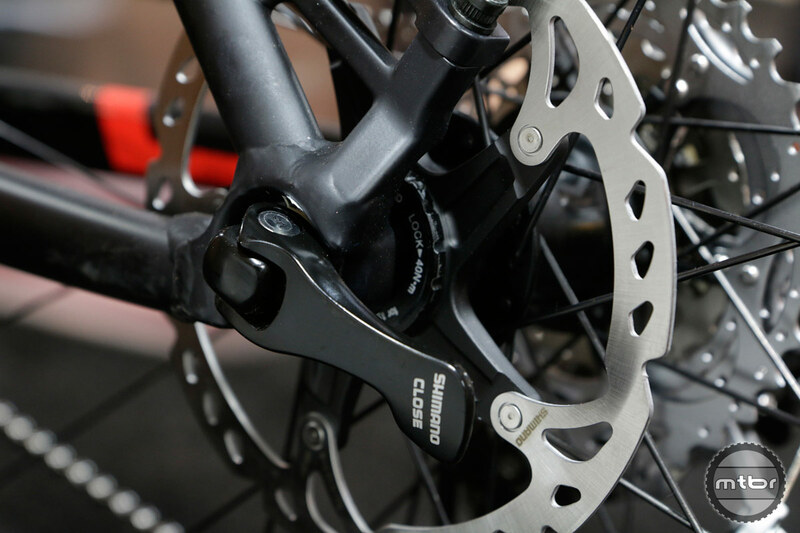 The Mount Vision C-XM9 features Fox's top of the line Factory Kashima suspension, SRAM's XO 2x10-speed drivetrain which includes SRAM's award winning XO carbon crankset. Full internal routing for all cables and housings, including internal routing for the KS LEV Integra dropper post. 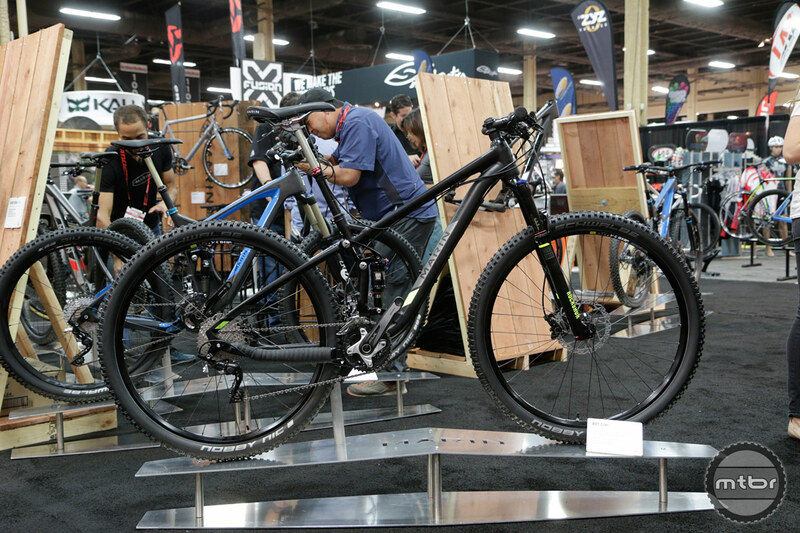 Easton's Haven 27.5 tubeless wheels are DH strong, but XC light, and are wrapped with Schwalbe's Evolution Series Nobby Nic 2.35" tubeless tires. MSRP $6699. The Rift Zone line is designed and built for long-distance and adventure riders and racers. 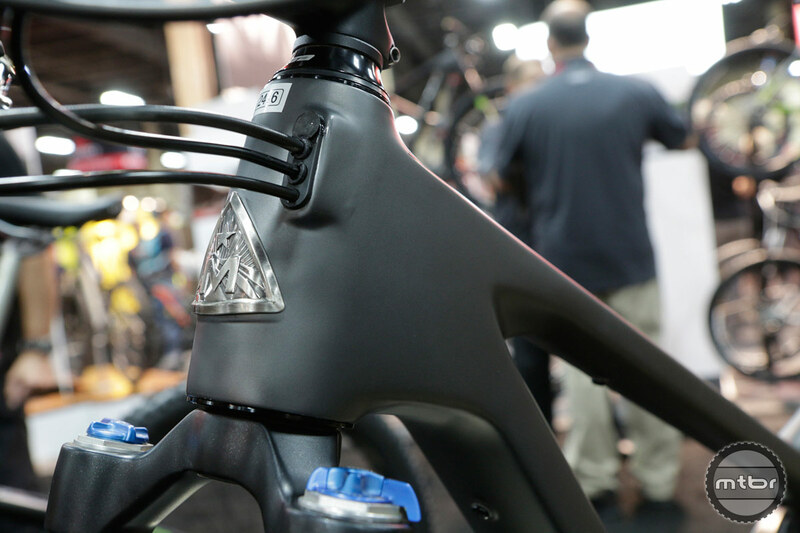 The Attack Trail is designed and built for all-mountain and enduro riding, with 150mm travel full-suspension chassis, and design features including low, slack geometry, short chainstays, smart component selections, and 27.5-inch wheels built with 21mm rims and 2.35-inch tires. The Attack Trail is built for rough backcountry runs. 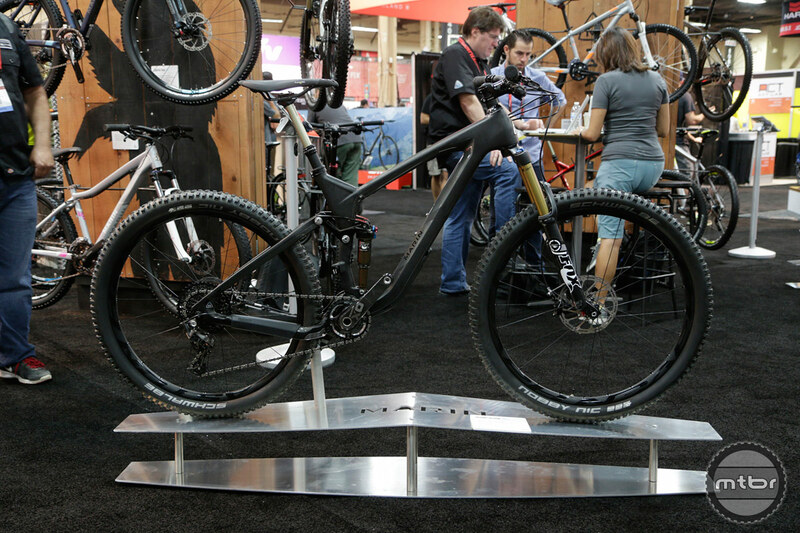 The Indian Fire Trail is our workhorse privateer race bike. Built from precision formed, and heat-treated AL6066, and available with 26", 27.5", or 29" wheels, it’s ready to race, or just ride fast. Design features include geometry optimized for the most efficient power-transfer position, with longer rider compartments and sharper steering as well. All feature disc brakes and fast-rolling 2.25" tires.